More on this upcoming adidas x UNDFTD project. 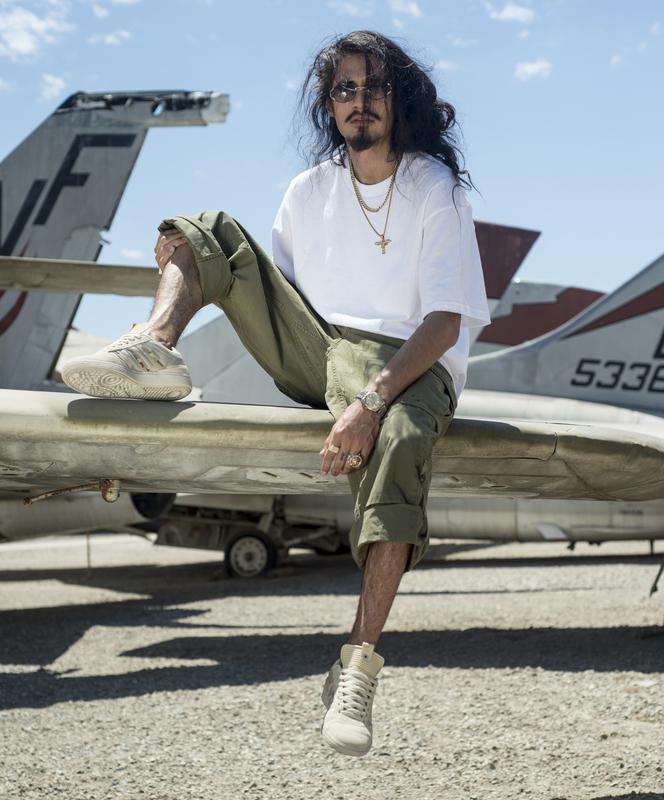 One of the longest-standing sneaker boutiques in the game is back with yet another collaboration. 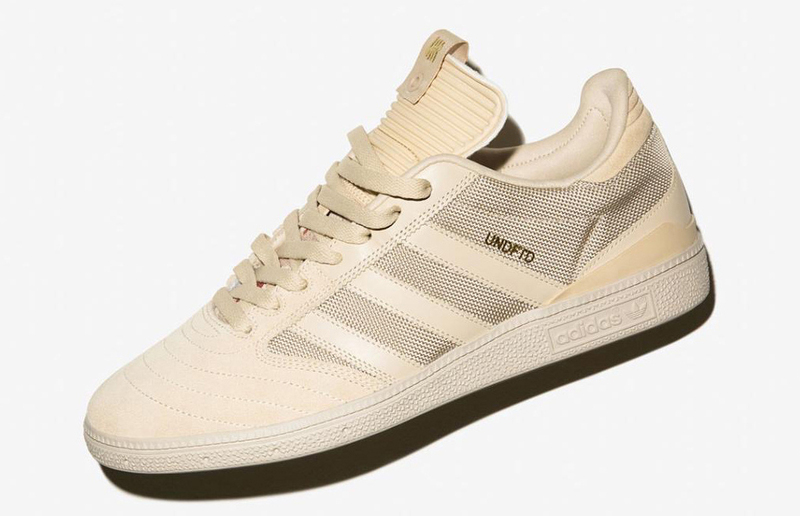 This time around, UNDFTD is partnering up with adidas for a sandy tonal take on one of its performance models. 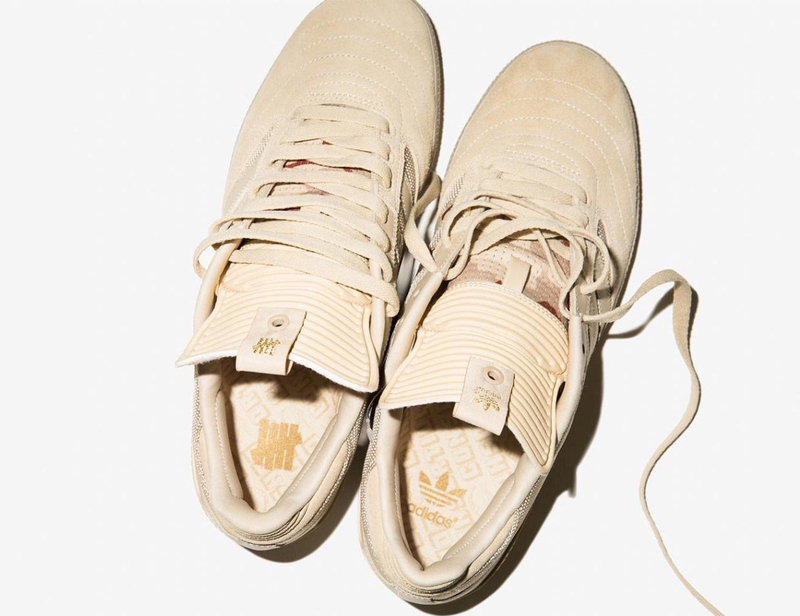 More specifically, it's linking up with adidas Skateboarding. 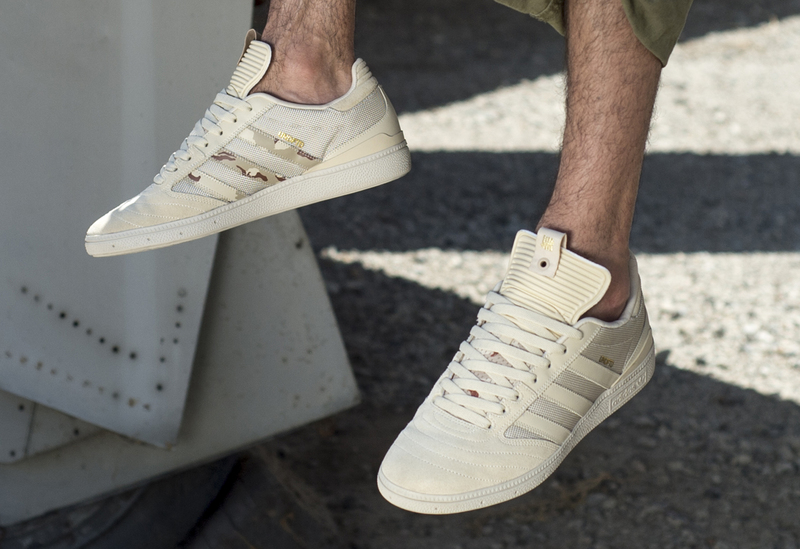 The UNDFTD branding hits here on the adidas Busenitz, the signature model of skateboarder Dennis Busenitz. 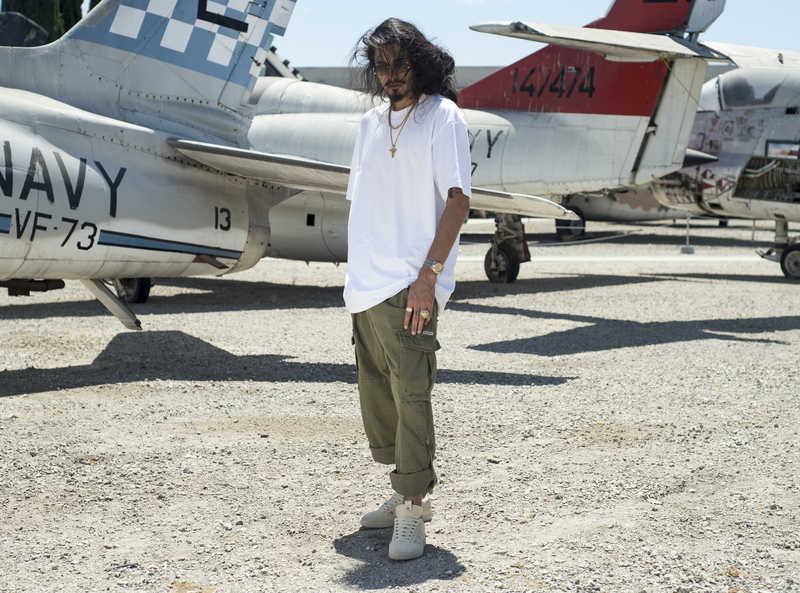 On the materials end the model combines leather, suede, and ripstop nylon, the last of those injecting some of the military aesthetic expected from UNDFTD's projects. 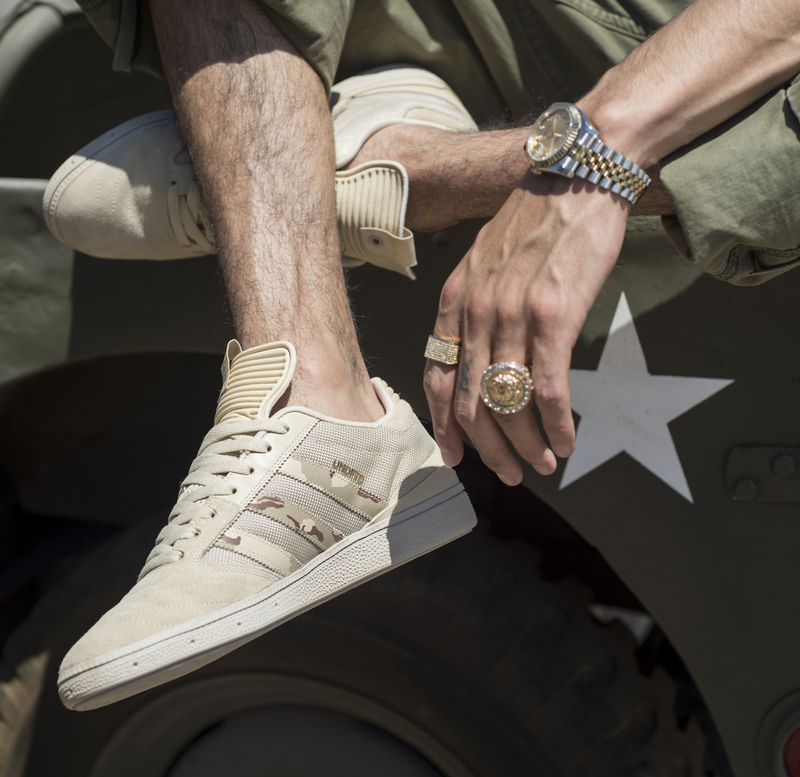 There is no firm sneaker release date info available yet on the UNDFTD x adidas Busenitz. UPDATE 9/6: On-feet imagery of the UNDFTD x adidas Busenitz, which is part of this year's Consortium World Tour series of releases from adidas.